I’ve heard a lot of complains from users who have upgraded to windows 10. And I had the problem myself as well. 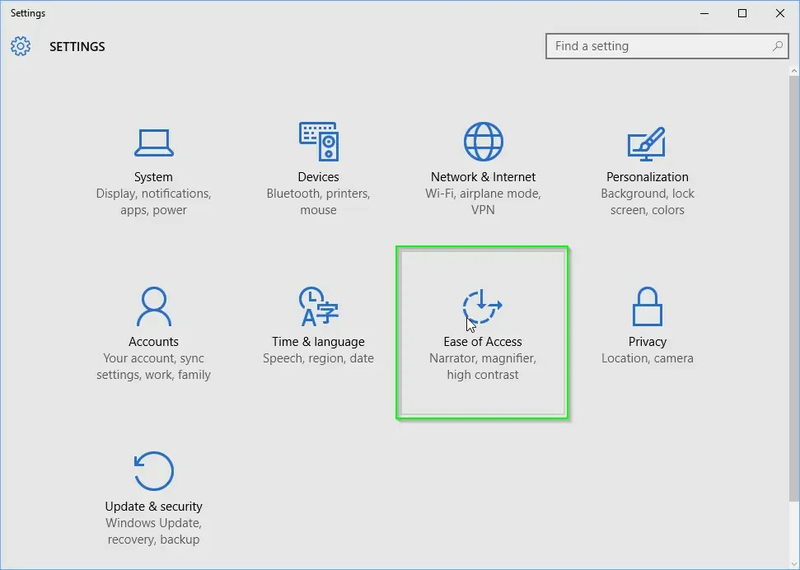 The start menu is slow or not responding in Windows 10. I’ve been searching what could be the solution. 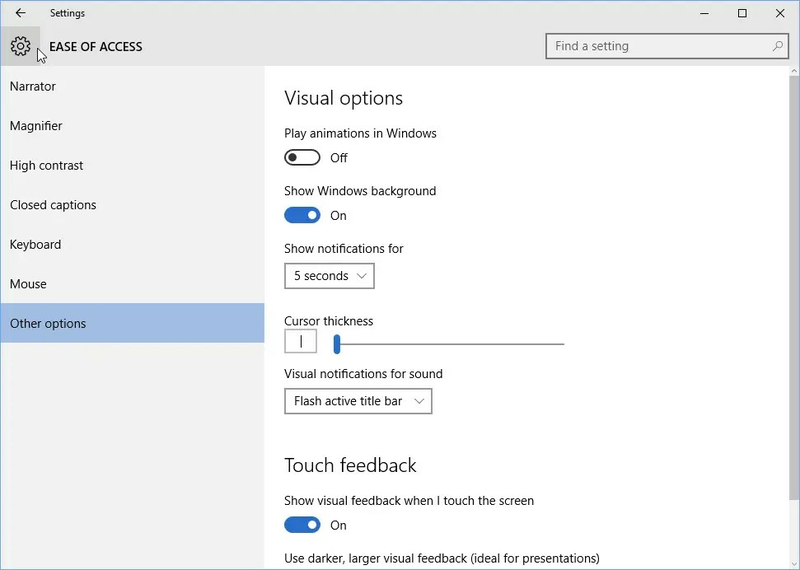 The reason your menu is slow is probably because ‘animations in windows’ is turned on. This option is for option is for animation effects, such as fading effects, when you close windows and other elements. If you have a slower or overloaded PC, then turning off animations can help improve your system’s performance some. There is also a video at the end of the tutorial to show you exactly. Click on start and type in ‘Settings. Check your ‘Play animations in Windows. It’s probably on ‘on’, but turn it off please. Then see if your start menu is still slow. If you’d like to leave some credits or if this isn’t working for you please comment or contact me. I’ll try to help you out where I can. Goodluck!